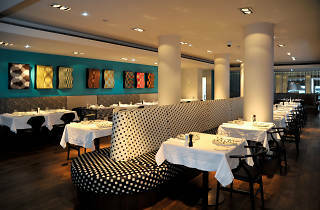 Hotel Missoni came to the city in 2009 featuring a flagship Italian restaurant called Cucina. In 2014, the hotel morphed into G&V Royal Mile Hotel but Cucina survived intact. 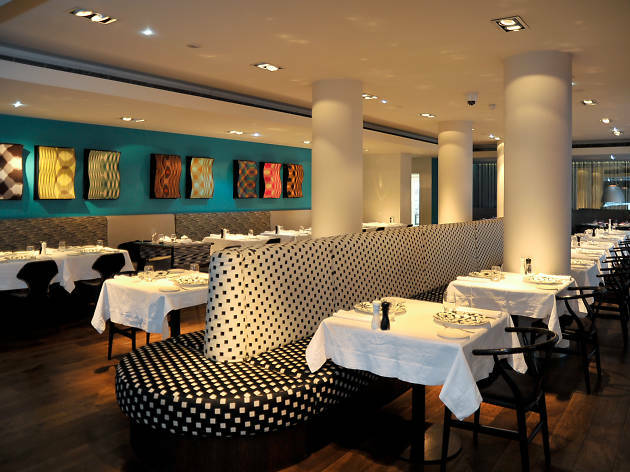 Its Missoni heritage means it retains the designed-to-the-eyeballs look while the menu offers the likes of pappardelle with rabbit and cinnamon ragù, or sea bream with fennel, radicchio, endive and bay leaf sauce. People dress up for this one.